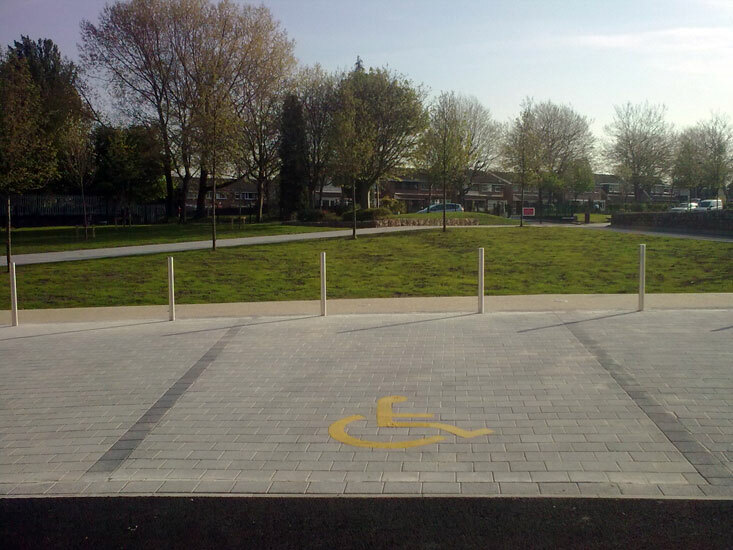 All types of manmade and natural paving, kerbs, edging and channel can be supplied and installed from basic flag stones to permeable paving for housing to car parks. A variety of jointing materials and techniques are available which range from simple sand fill and brush in compounds to proprietary flood and injection grout systems. 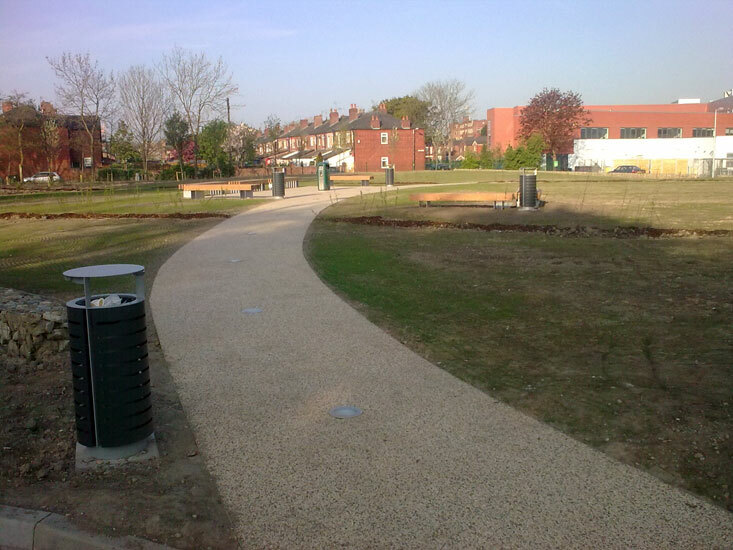 We provide asphalt surfacing to driveways, footpaths, car parks and roads. We also provide road marking, car park, warehouse and Industrial Line Marking. For overflow parking, fire roads or areas of high pedestrian traffic, grass reinforcement may be required. 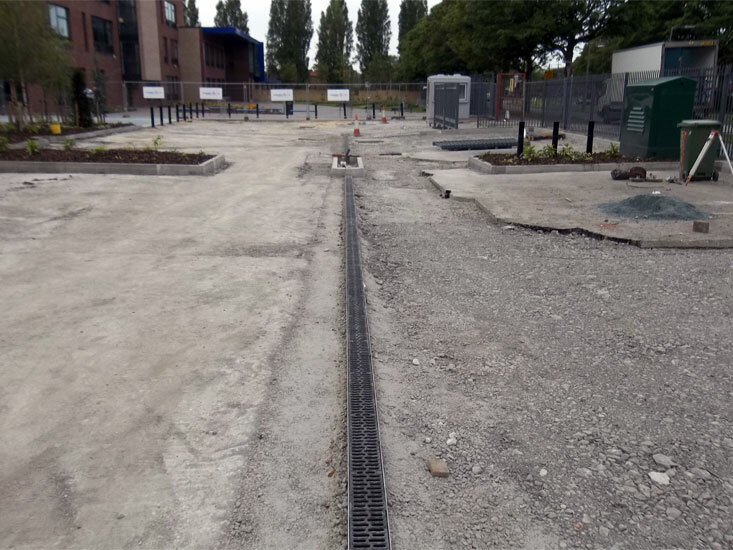 We can supply and install all types of reinforcement solutions such as light duty plastic systems, pre-grown systems and high load concrete systems. 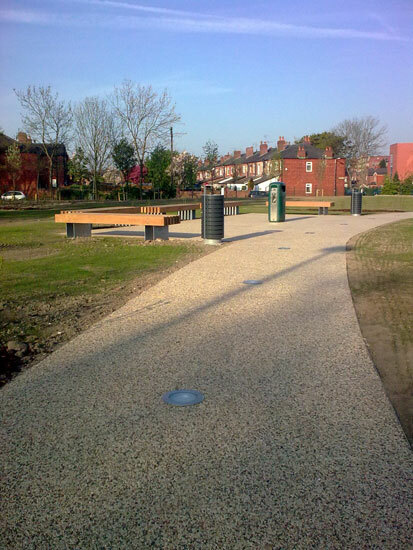 All types of street furniture can be supplied and installed. This includes benches, bins, cycle shelters, bollards, tree grills, tree guards and cycle stands. Although we do not supply and install equipment such as automated barriers, we can install all necessary infrastructure and foundation work. As part of our service, we can construct concrete slabs utilising traditional mesh reinforcement, steel or poly fibres. 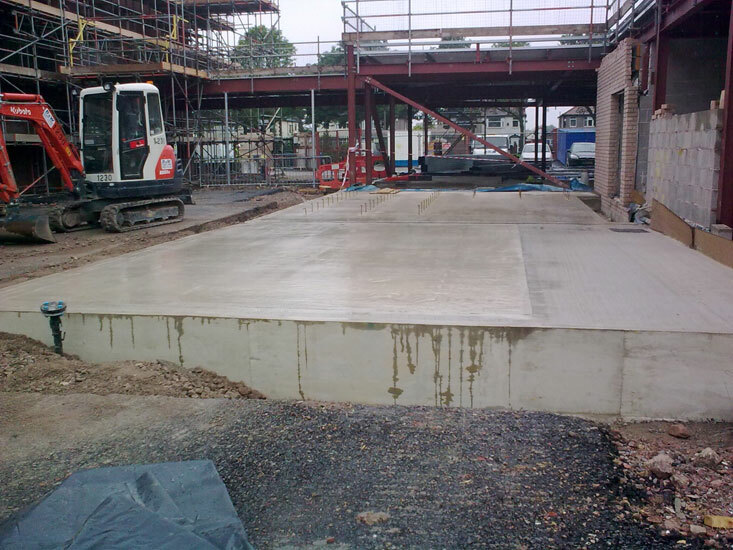 All projects can be catered for such as warehouses, schools, hospitals, offices, supermarkets, retail, or any project that requires a durable concrete hard standing. 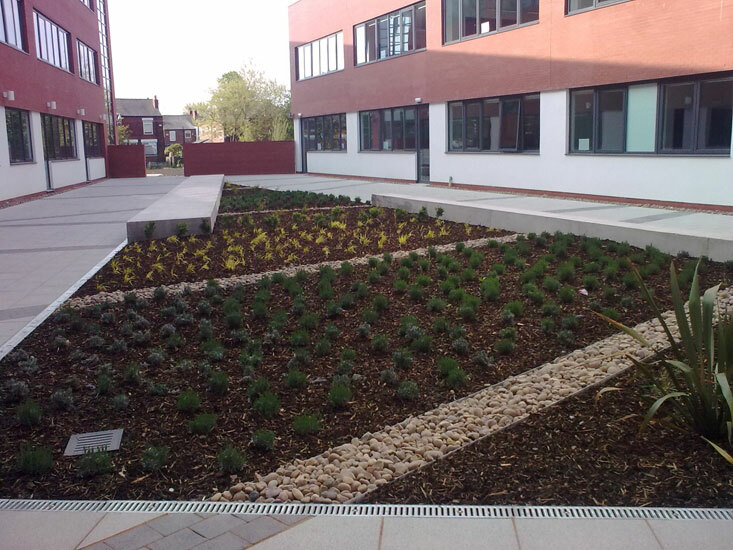 We can supply and install any surface water drainage system to large external areas such as channel drainage, slot drainage and networks of gullies to hard standing areas and land drainage to landscaped areas.